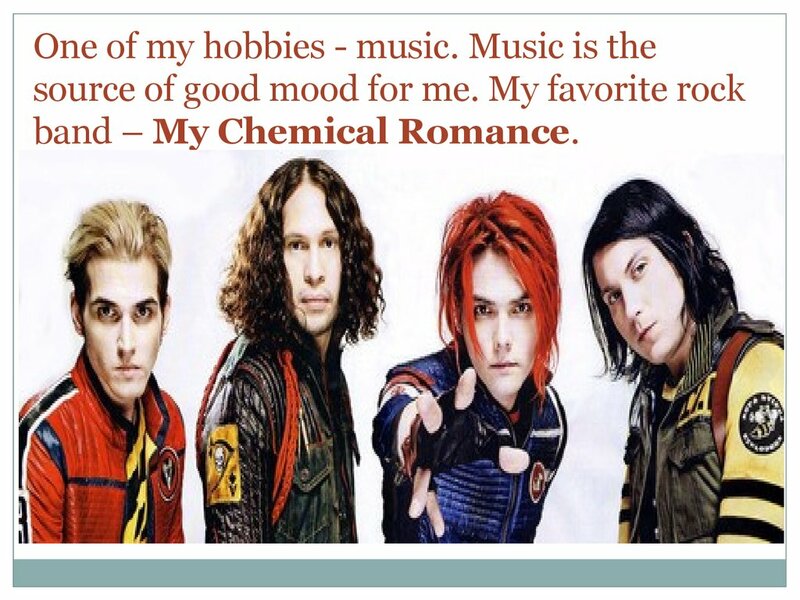 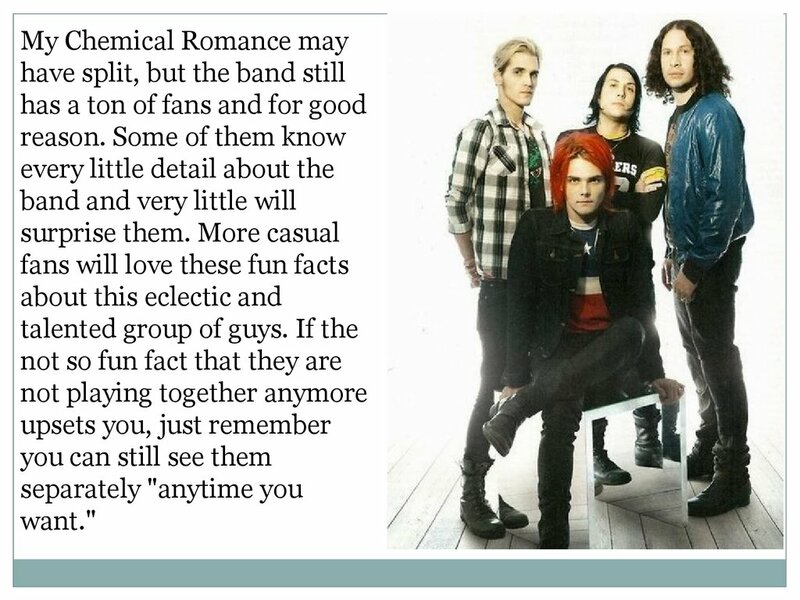 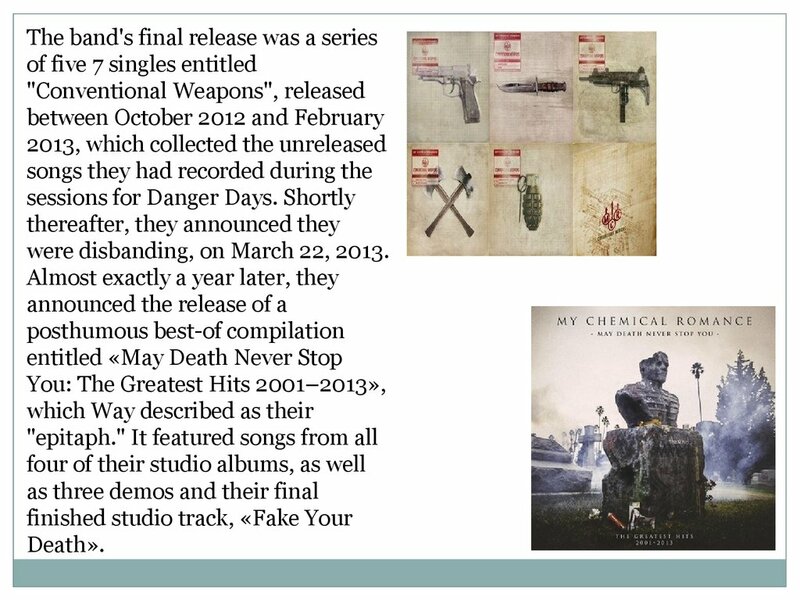 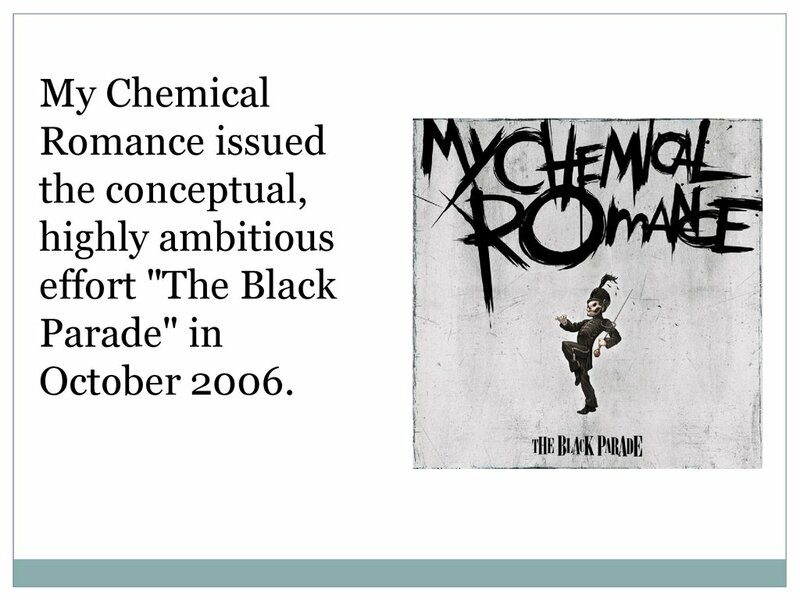 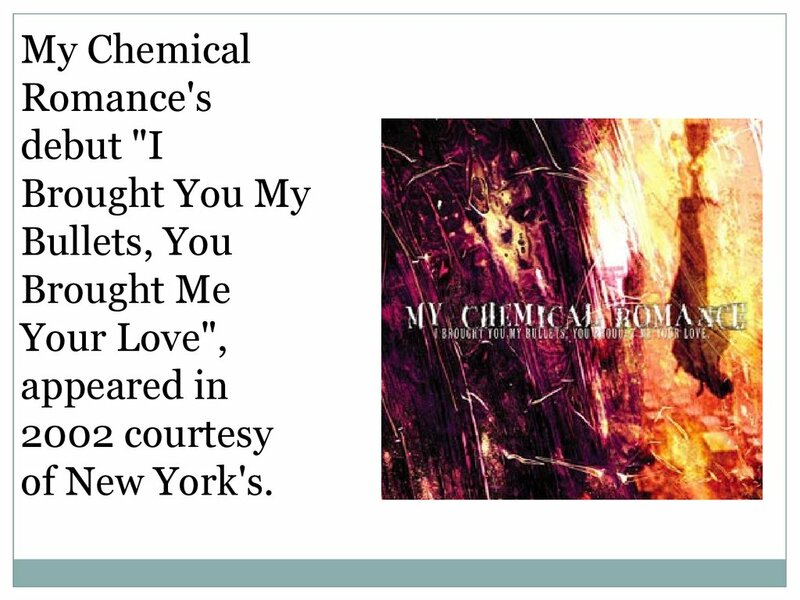 band – My Chemical Romance. 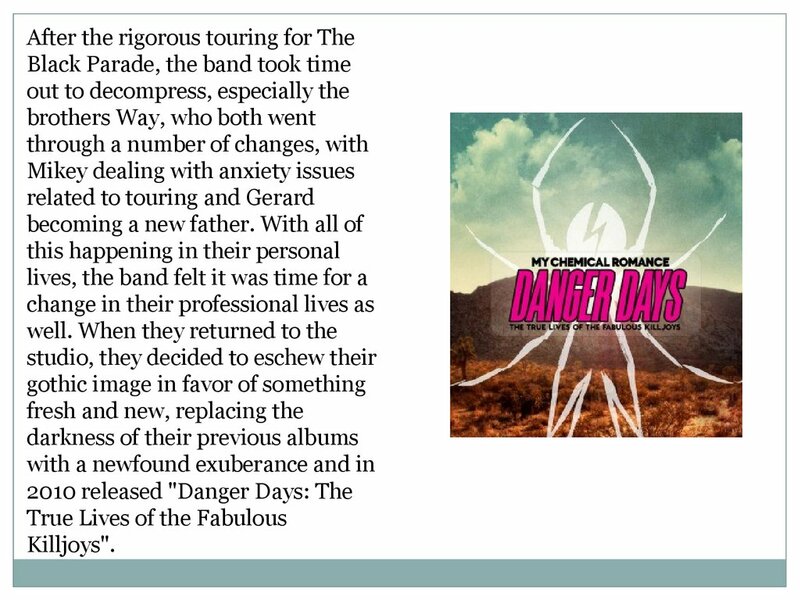 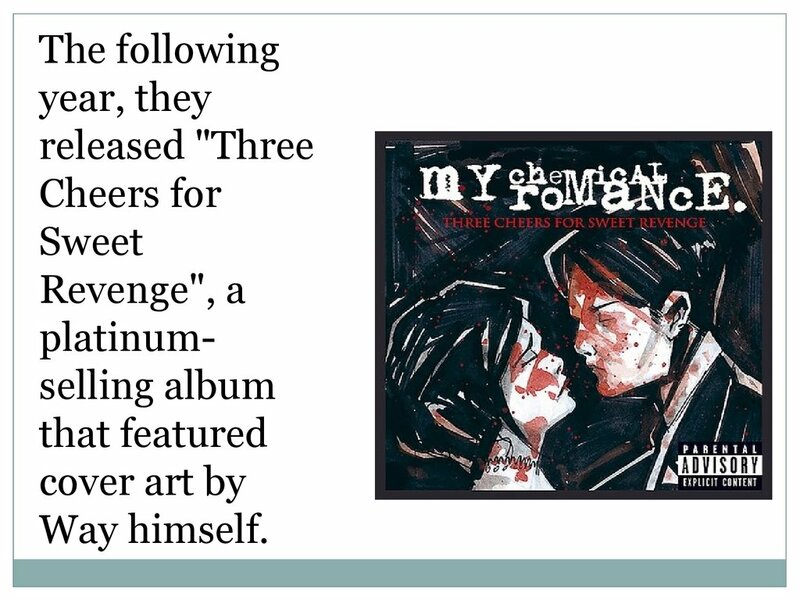 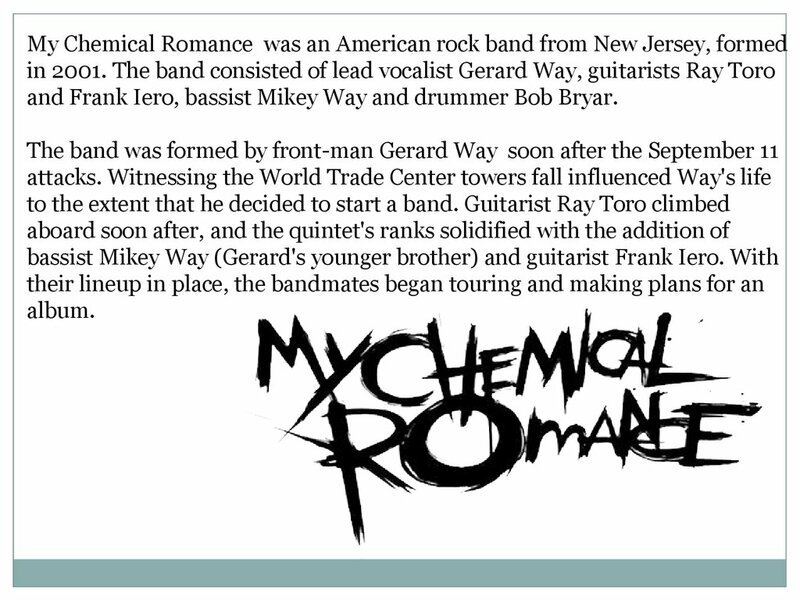 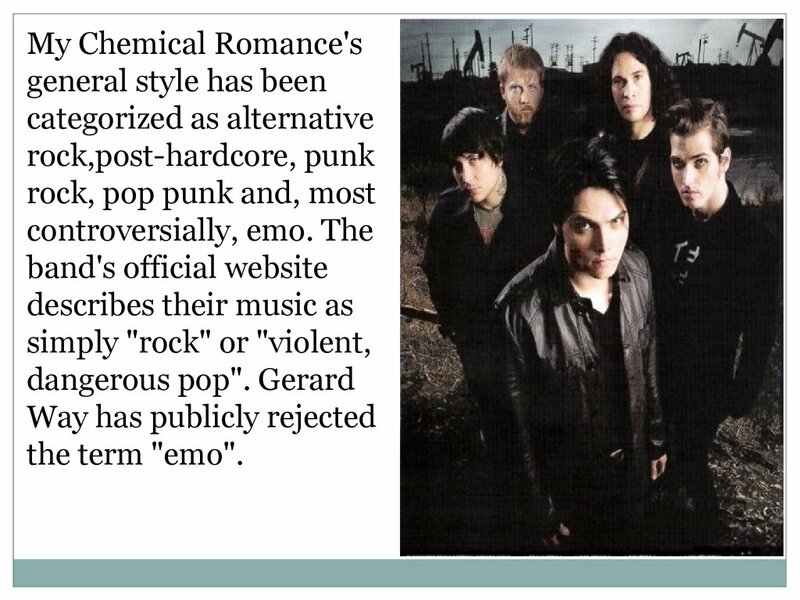 and Frank Iero, bassist Mikey Way and drummer Bob Bryar. 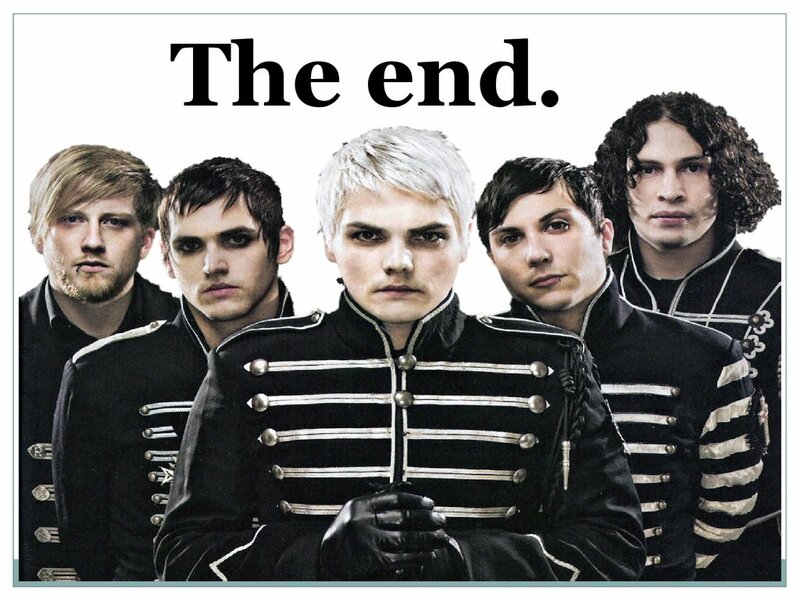 were disbanding, on March 22, 2013.